Along with the built-in tempo timer is a small, inexpensive microwave Doppler radar velocity sensor that provides the swing speed and tempo rhythm. 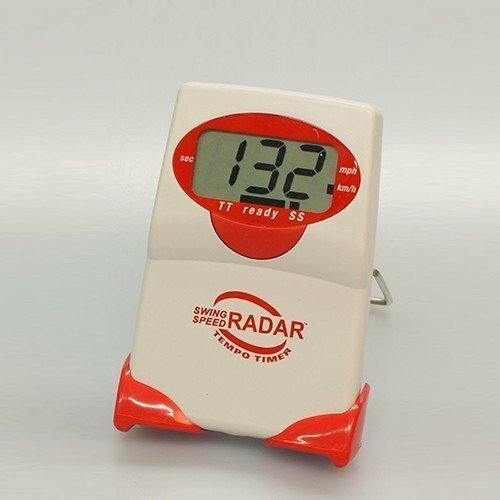 The Swing Speed Radar™ with Tempo Timer is a small, inexpensive microwave Doppler radar velocity sensor that provides the swing speed and tempo. 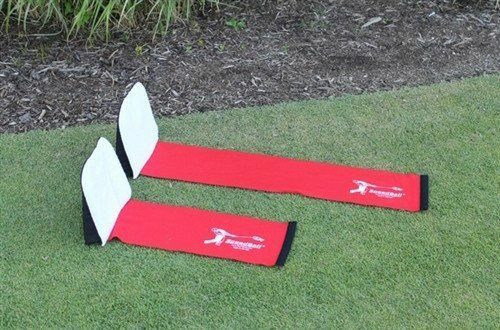 It assists golfers optimizing their swing, and maintaining consistency. Measure ACTUAL SWING TIME from club takeaway to ball impact. 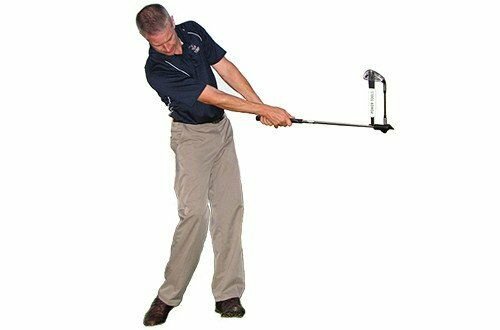 And measure SWING SPEED of the clubhead as it approaches the ball. 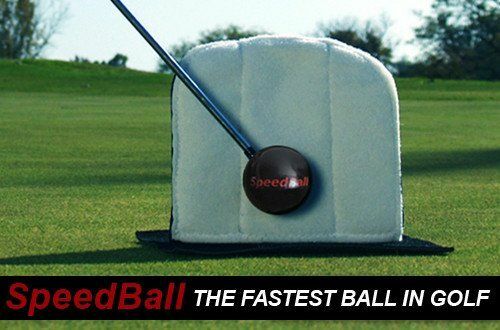 The Swing Speed Radar™ with Timer, featuring simple one-button operation, provides unmatched utility in a single, affordable device. 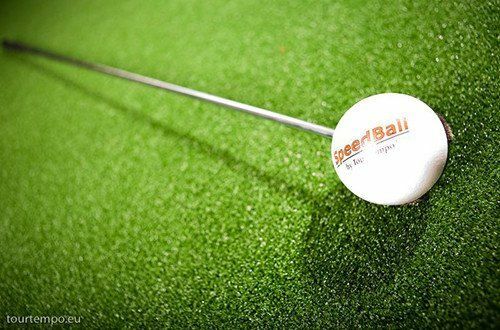 Optimize clubhead speed and tempo for best ball-striking results, being the most important factors. 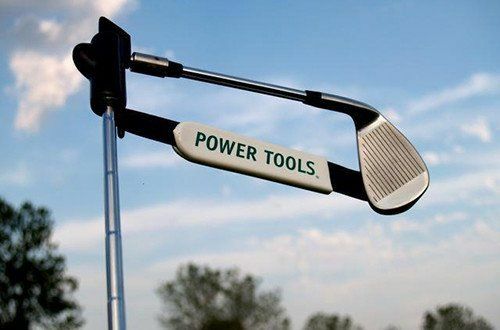 Conventional swing speed meters require attachments to the club. 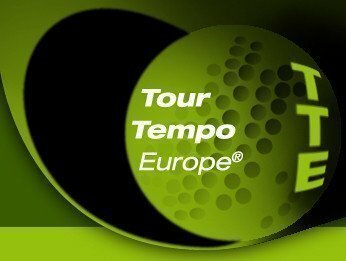 Metronome-type devices can provide time models for the golfer to try to emulate, so the resulting tempo time however is only be estimated by comparison with the model. (iii) or both swing speed and tempo time in the Dual Mode. The display alternates between swing speed and tempo time. When using, be sure to work on consistently hitting your chosen time of 21/7® (.93 seconds), 24/8® (1.06 seconds) or 27/9® (1.20 seconds).